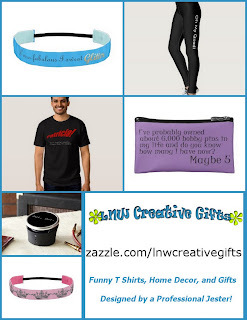 Disclosure: This post container affiliate links for your convenience. Thank you for helping keep the lights on at Lazy Budget Chef! The Dimayar Lunch Bag is an insulated, water resistant, tear-proof, and leak-proof. 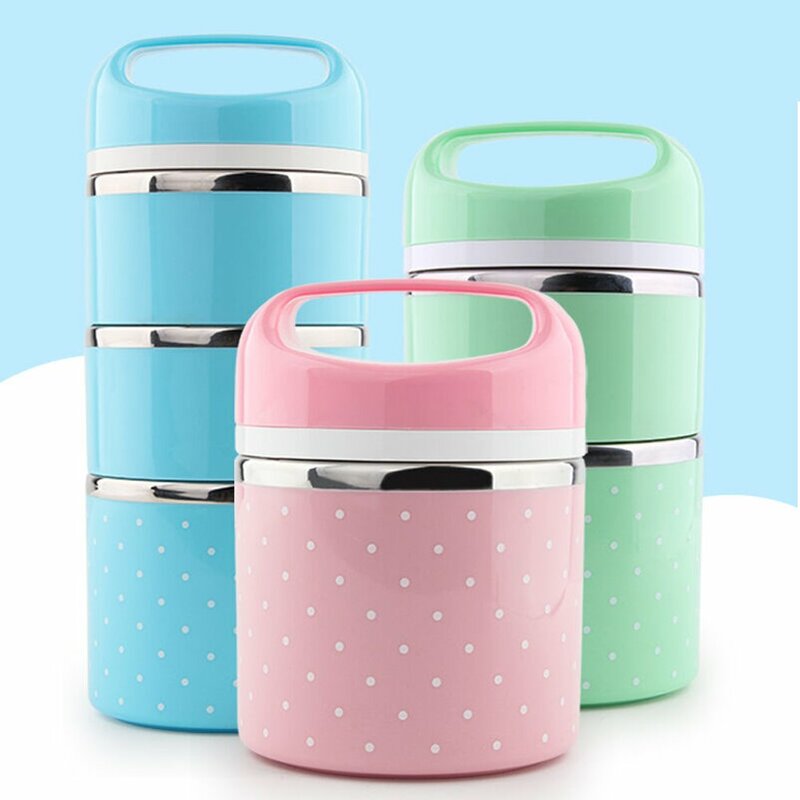 polyester lunch box with a side packet that’s perfect to take your lunch at work, school or picnic. Why we love it: The Dimayar has a LIFETIME GUARANTEE which means they will replace your lunch bag if there's ever a problem! This canvas water resistant lunch tote is deep and wide, allowing you to tote multiple containers. The drawstring allows you to adjust the size of your lunch box to hold a little or a lot. 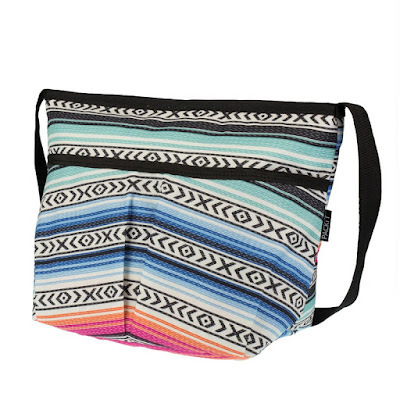 It has a small inside pocket for carrying smaller lunchtime necessities, like utensils or condiments. Why we love it: This bag uses a layer of aluminum foil lining and 5mm EPE foam to insulate the bag. The aluminum foil lining of the interior also makes the lunch bag leakproof. 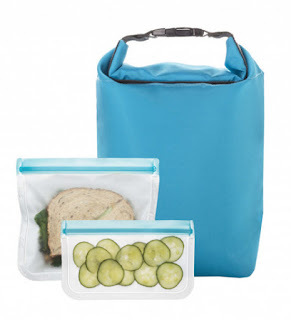 Each Goodbyn insulated lunch tote holds a large bento box or multiple food containers with room to spare for extras like a reusable water bottle, a reusable snack bag, an ice pack and whole fruits. 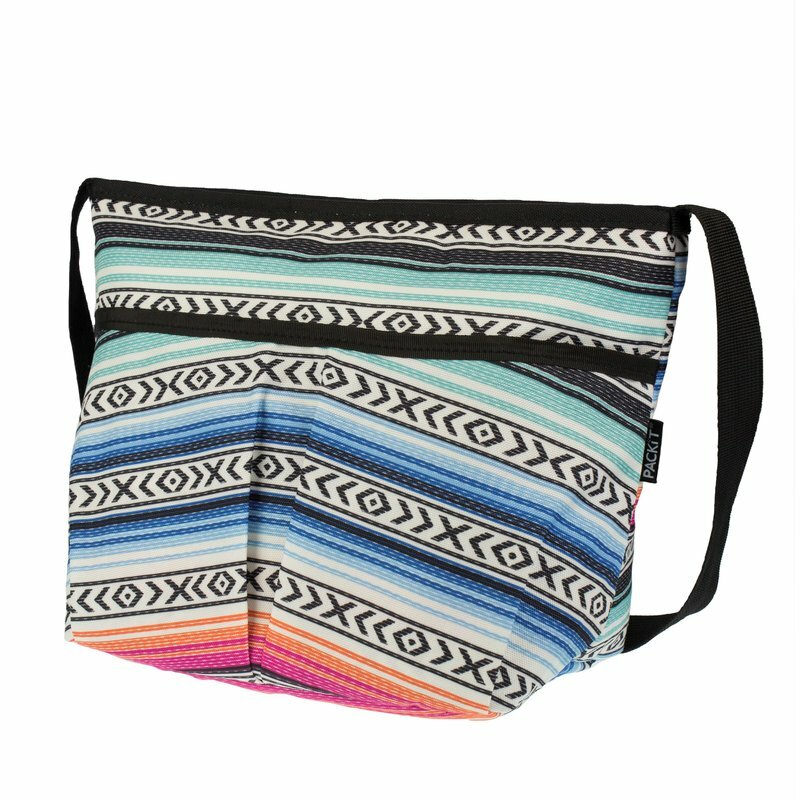 Why we love it: You have the choice of rolling down and snapping the zippered create handle or can use the shoulder strap to convert it into messenger bag style. Soft, inner foam offers insulation while allowing Goodbyn’s lunch bag to collapse and fold flat for space-saving storage after mealtimes. The Jackson has easy to clean and insulated PEVA interiors and is nontoxic, BPA free, and PVC free. This lunch bag features two faux leather straps that allow the bag to worn comfortably on the arm or clutched in hand, a interior mesh pocket is perfect for holding the included ice pack to keep your meals insulated for hours. Why we love it: It looks like a purse! It comes with a sandwich container, 2 side containers, and a large reusable ice pack. and are top rack dishwasher safe. Why we love itL The removable and adjustable straps allow for carrying over the shoulder, as a backpack or attaching to a bike or stroller. This versatile foam insulated tiffin screws together with a built-in sealing rubber ring to make every lager tight and leak proof to l keep hot food hot and cold food cold. Why we love it: I got one last year for Christmas. I love that I can use it with one, two, or all three layers. It can bounce around in my Dog Mommy Bag it full of water for Lacey and not leak at all. So yeah, it is definitely leek proof! This insulated machine washing cotton tiffin bag comes with a 3 tier stainless steel Tiffin for a plastic free lunch. When complete three tiffin tins stack up on top of each other and are sealed a simple locking mechanism but they are not intended to be watertight. I have a tiffin and wish that it came with an insulated carry bag like this one! Why we love it: A plastic free lunch bag and container option. The bag has been hand made in India by carefully selected artists and designers. 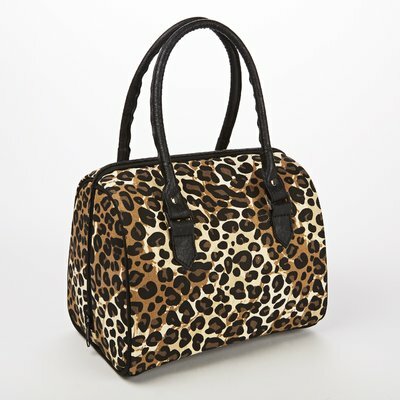 This lunch bag is fully insulated for maximum cooling, leak resistant easy to clean liner, and folds flat for storage. Why we love it: The clever clutch design doesn't scream PACKED LUNCH! 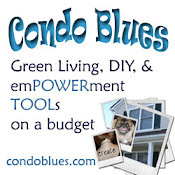 Is is made by Igloo so you know it is both durable and affordable. Our Igloo cooler will probably last forever. It's roomy enough to fit big reusable food container and a 12 oz drink bottle without a fuss. The inside mesh pocket is the perfect spot for utensils or condiments or anything you might need to keep separate. Why we love it: The cold packs are built into the lining of this lunch tote! 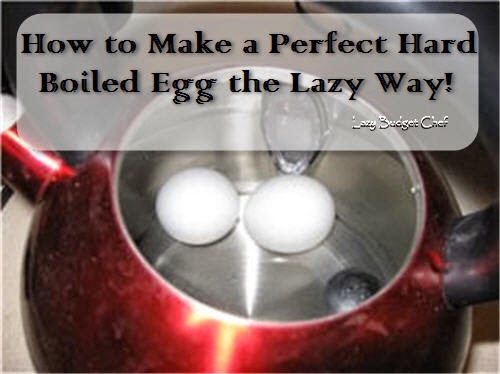 Just pop the whole thing in the freezer the night before, fill it up with food, and it will stay cold for hours. Genius! 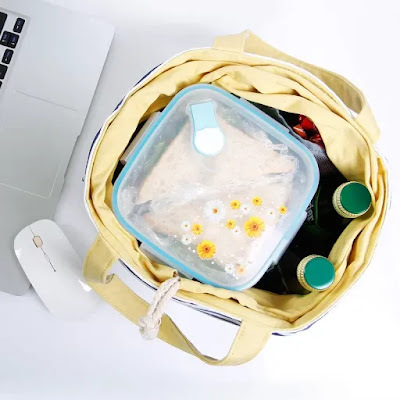 The Blue Avacado lunch kit has a snap buckle on lunch bag handle makes it easy to attach to bags and take along anywhere. It includes two PVC-, lead- and BPA-free, FDA-grade PEVA film (re)zip™ reusable baggies. 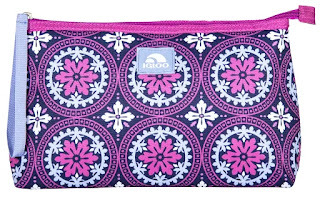 Why we love it: The Insulated lunch bag is made of recycled fabric derived from plastic water bottles. Food does not go stale or dry out in the reusable rezip bags unlike reusable snack bags that feature zippers or Velcro. 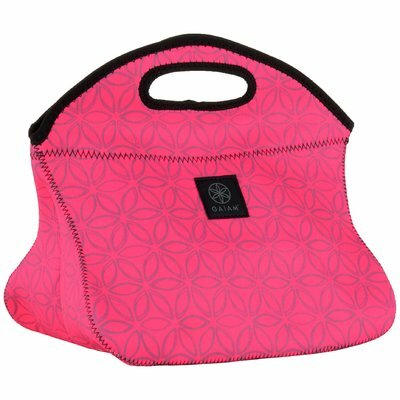 This durable Gaiam Lunch Clutch is an insulated cooler for lunch, snacks, drinks and more. 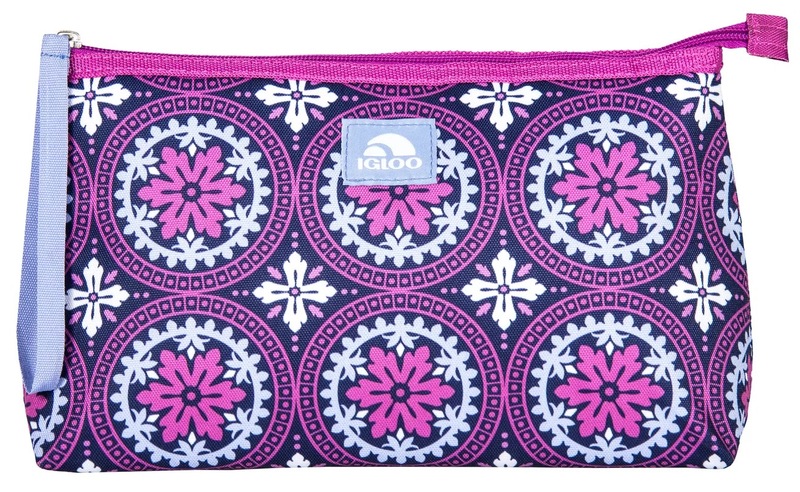 The Lunch Clutch is leak resistant with a liner that easily wipes clean. Why We love It It is made with lightweight, yet strong, insulating neoprene and zips closed. It’s like a wetsuit for your lunch! 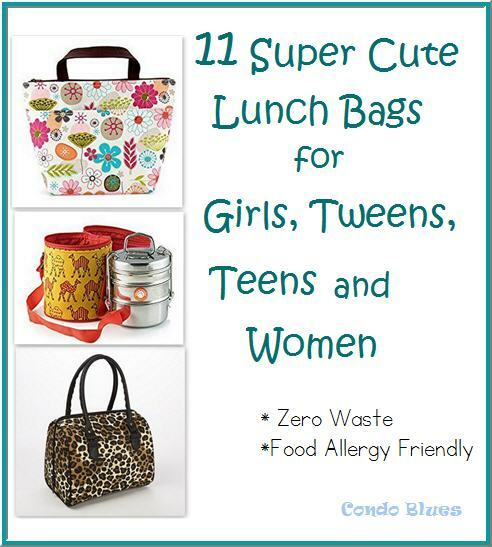 What do you look for in a lunch bag?